Have you considered buying used auto parts? Are you having second thoughts? Well, let me help you clear up your mind. Here are the things you should know about used auto parts and why. Sounds confusing right? What I’m trying to say is that old parts but perform like brand new. Mostly used auto parts being brought to salvage yards are in good to best condition. But of course, make sure to deal with legitimate ones to ensure quality of all items sold. After all, used auto parts are tried and tested making it easy for you to decide whether to want them or not. Is your used auto part from trusted suppliers? It is always best to have a transaction with known supplier for assurance. Check to see if they have a license to operate. Most of these salvage yards have active website to promote their business so grab the opportunity and make an initial background check. Nobody wants to be fooled, right? Oh well, big yes! This great advantage is so much in favor specially if you are a car savvy and you’ve wanted to have some additional parts or upgrade for your car. It is suitable to shop for used ones than purchase new allowing you to save up to 40-55 percent on average. Isn’t that great?! By the way, OEM stands for Short for Original Equipment Manufacturer Standard. New or after-market parts manufactured may or may not be identical to the parts originally manufactured for a certain automobile. The reason is that they may be from third party manufacturer. So used auto parts play a big role here. Due to some car owners deciding to junk their car, most of the parts there are original. You are sure that the part you are looking for (of course, same make and model) will fit and function properly. 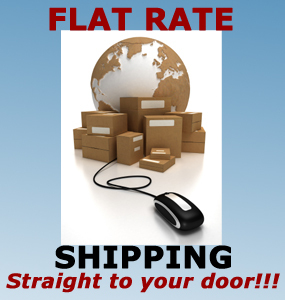 If you want to find amazing deals, please visit us here in Liberty, Jamaica. 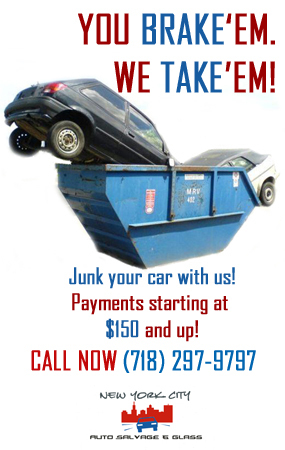 Or you may call us at (718) 297-9797. We are pleased to serve you.